In September 2017, 50-year-old Ramudi Bai collapsed while working on a road construction project from Bakshi to Mangari, a small religious town in Chittorgarh, Rajasthan. When a local community centre in Bakshi failed to provide adequate treatment, her family was forced to rush her to a private hospital around 27 kms away. Money was not the biggest worry on their minds as Ramudi is a beneficiary of the Bhamashah Health Insurance Scheme (BHIS), which provides the family Rs 3 lakh per year for treatment. On the day she collapsed, the hospital administration told her son, Rupesh Kanjar that formalities, including registration, could be done the next day. However, the same hospital authorities reprimanded them for not submitting the card at the time of admission the next day. Ramudi Bai could not access the benefits of the insurance scheme and this was their fault, the hospital told them. The family had to borrow money by mortgaging a small piece of land they owned for Rs 30,000. This sum was just what the hospital billed for a seven-day treatment for typhoid. They had to shell Rs 15,000 extra for the rest of the treatment at home. 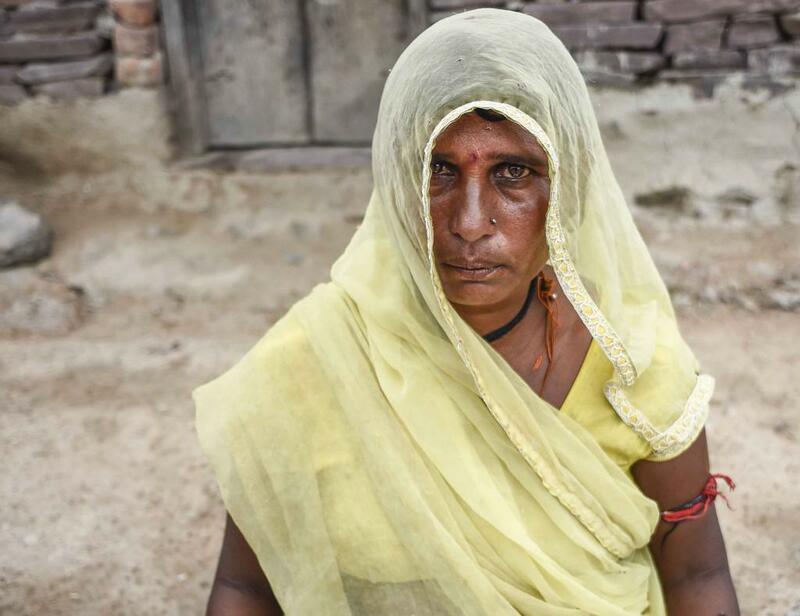 There are many beneficiaries like Ramudi Bai who do not get any help under BHIS—a scheme launched in 2015 that claims to offer maximum financial protection. Chhaya Pacholi, associated with Prayas, a local non-profit that addresses BHIS-related grievances, reasons that political leaders just need a poster face to prove the success of a health insurance scheme, that is their pet project. When this reporter asked Ashish Modi, joint CEO of State Health Assurance Agency, Rajasthan, about the problems facing beneficiaries, he said that they can seek help by logging onto the website. That most beneficiaries are poor and illiterate is a fact Modi seems blissfully unaware of. The question is will Ayushman Bharat, the world’s biggest health insurance scheme, too face a similar fate? The problems before the National Health Protection Scheme, which is likely to be implemented in September, are huge and complex, including lack of regulation for private players, poor infrastructure and corruption. In fact, India’s first health insurance scheme saw many cases of illegal organ removal in Andhra Pradesh due to corruption. SV Kameshwari, a gynaecologist in Hyderabad who exposed a big scale hysterectomy scam in Andhra Pradesh, says that since July 17, 2008, when the second phase of Aarogyasri came into force, around 27,000 hysterectomies had taken place in just two years. The then Andhra Pradesh government soon after banned all organ removals under Aarogysri in private hospitals. In Bihar and Rajasthan too, women were forced to go through hysterectomy under the Rashtriya Suraksha Bima Yojana (RSBY), launched by the Centre in 2008. Moreover, BHIS continues to face problems. In July, a local newspaper in Rajasthan reported that of the 4,200 patients were admitted in government hospitals in Sri Ganganagar, 2,800 disappeared in 18 months. It is believed that these patients were convinced to seek treatement in private hospitals. Since Ayushman Bharat depends on private sector to avail to health facilities, experts fear that these private hospitals will try to mint money from the insurance schemes. To avoid exploitation, the Centre has set guidelines under Ayushman Bharat to ensure treatments like hysterectomy, caesarean section, and mental illnesses, are provided by government hospitals only. Indu Bhushan, CEO, Ayushman Bharat, had told DTE that a robust IT system will monitor implementation and raise an alarm in case of inconsistencies. The moot question is whether the government is willing. One can guess from the fact that not a single state has implemented the Clinical Establishment ACT (CEA), meant to regulate private health sector, all thanks to regular protests by private health bodies. Emphasising the importance of the Act, K Srinath Reddy, president of Public Health Foundation of India, says that every state should adopt it and the government must have regular technical and social audits of the programme. Denny John, an evidence synthesis specialist with Campbell Collaboration says that health insurance scheme are unlikey to work unless safeguards are ensured. In the West, insurance schemes are effective because of a treatment protocol. A patient can avail treatment at any hospital and it will be uniform irrespective of where. In India, in the absence of a protocol, one can never know if a patient was given appropriate treatment. He adds that BHIS will lead to more corruption than RSBY as it offers more money (Rs 5 lakh). (This is the second article in a series which investigates government health insurance schemes in India. Read the first here).